A chain of ZIMMER HOSTELS is perfectly located in the Saint Petersburg downtown area, near Nevskiy prospect and all major attractions of St. Petersburg city. We provide visa support (USD 40) & visa registration (USD 04). Nice hotel! ... I spent 10 days in this hotel. The outside of the hotel (front door, stairs,...) doesn't look very nice! But, inside of it, it's OK: clean and you feel well! The administrators are helpful and can speak english. 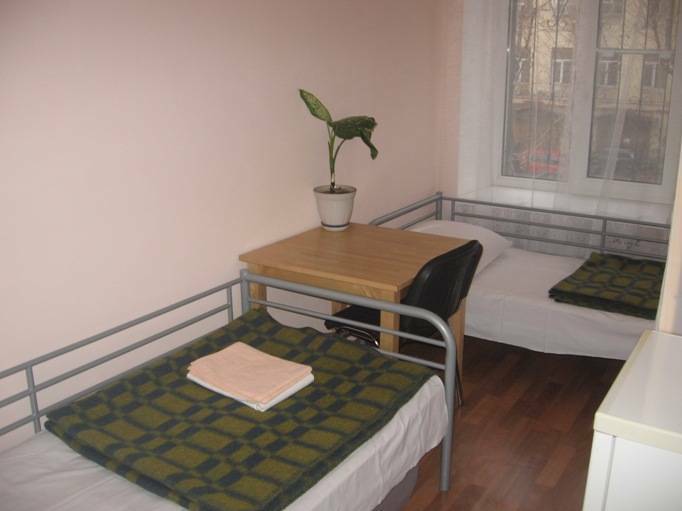 We provide services in a small hostels perfectly located in the Saint Petersburg city downtown. It is a 5 minute walk from SUmmer Garden and 10-15 minute walkthe main attractions of St. Petersburg. 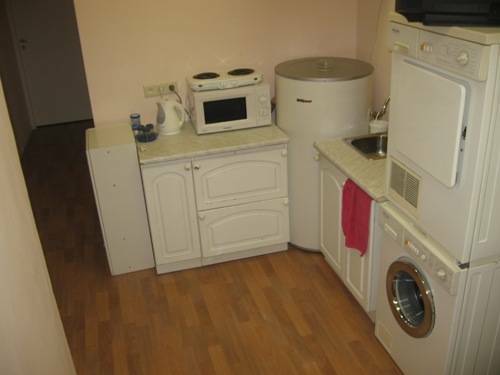 We are providing budget accommodation in St. Petersburg city. Our Hostels are open 24 hours a day, 365 days a year. 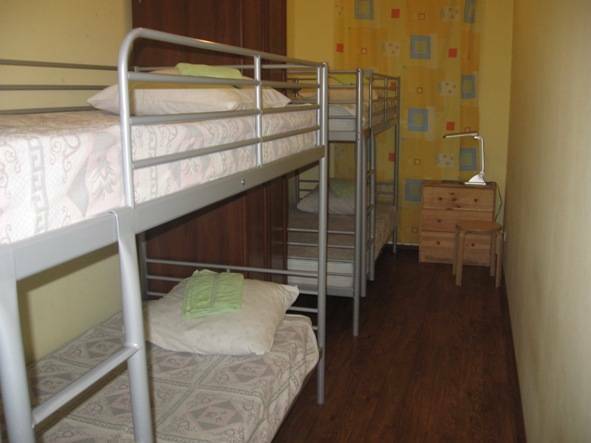 Hostel ZIMMER FEST provides 7 private QUAD, TRIPLE, TWIN & SINGLE rooms with refrigerators for a max of 20 people. All facilities (incl. 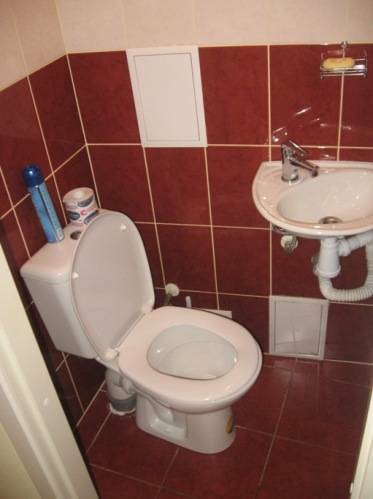 showers (2), WC (2), kitchen, telephone, fax, internet access, TV, ironing board, are shared with other rooms. We provide breakfast, you can also use our self-service kitchen. We provide 5% discounts for YIHA & ISIC discount card holders. There is no age limit. We provide VISA SUPPORT for our clients for the entire stay in Russia for an extra charge (EURO 30 per person). Not expensive Turkish restaurant just on the opposite site of the street. Patisseria - agood choise of pastries, coffe & tea. Located just round the corner at a 5 minute walking distance. A cheap & good place to eat just in the next door house. In case of late cancellation(les then 24 hours prior to arrival)or no-show a price of first night accomodation will be charged to your credit card. HOSTEL ZIMMER FEST is located exactly in the city is downtown. It is only a 10 minutes walk from CHERNISHEVSKAYA METRO STATION.